We all need a little time to pamper ourselves and Natural Beauty Care Salon & Spa is the answer to all your prayers. 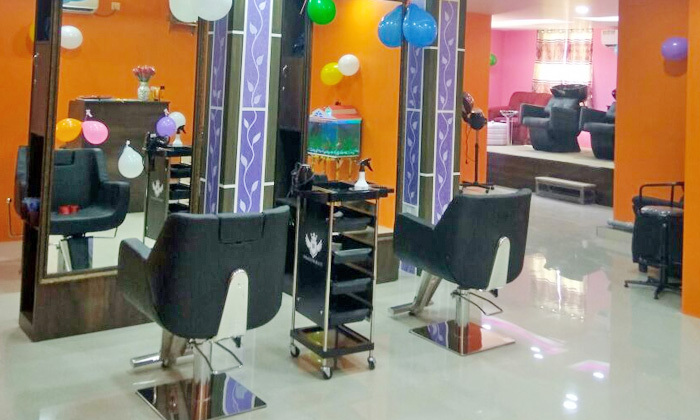 They offer a unique experience for its customers both in terms of beauty and wellness services. They staff here are both friendly and professional.